City Salvage has been a key resource in preservation, conservation, and restoration of the historic neighborhoods of Minneapolis since 1998. 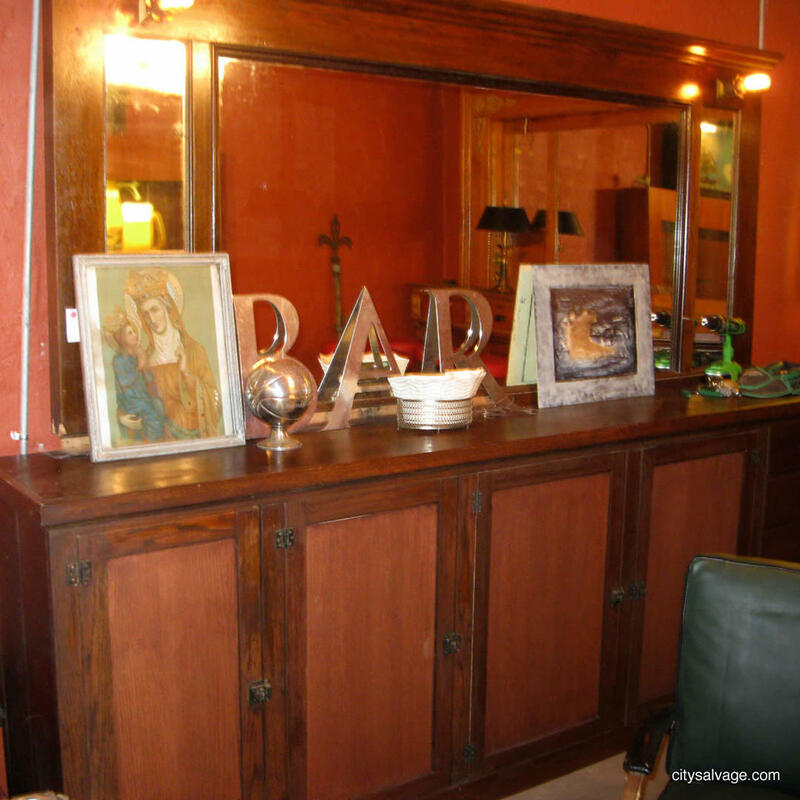 Salvage is actively sought and preserved resulting in the most unique treasures being restored and sold in their showroom. The team also travels the country to deliver and install vintage bars and other vintage items.